Last year, Apple announced three new iPhone models, including iPhone 8, iPhone 8 Plus, and iPhone X to celebrate the 10th birthday of its mighty smartphone. The iPhone X marks Apple’s first steps into the OLED display market. In reality, Apple has been working on iPhone models with OLED panels for many years. Samsung Display is now providing Apple with hundreds of millions of OLED panels. Last year, the South Korean firm successfully secured a $4 billion deal with Apple to supply additional 90 million OLED display units. Sources say that Apple will focus on OLED-enabled smartphones in the future. The Cupertino firm is expected to announce three new iPhone models this year, two of which include support for OLED panel. Besides, there will be a 6.1 inch iPhone model that will carry a lower price tag. In reality, users have been crazing for an affordable iPhone model for years. Apple has acknowledged this and is now ready to announce it to the public. According to sources, Apple will continue to launch LCD-enabled iPhone models in the coming months as the OLED display market is showing signs of slowdown out there. Samsung is now leading the OLED market with more than 95 percent market share. Tech experts say that Samsung will continue to dominate the market later this year as there is not a specific competitor out there. LG Display is now Samsung’s number one rival on the market. LG is now providing Apple with OLED panels for its Apple Watch. Last year, reports confirmed that Google invested billions of dollars in LG Display to speed up the production of OLED panels for Google Pixel phones. LG Display will also be joining Apple’s iPhone supply chain, but the firm will be responsible for producing LCD panels for future iPhone models. LG Display is opening up new facilities in India and China to meet the huge demand for its iPhone models. However, Apple has been looking for more suppliers of components for its iPhone models. 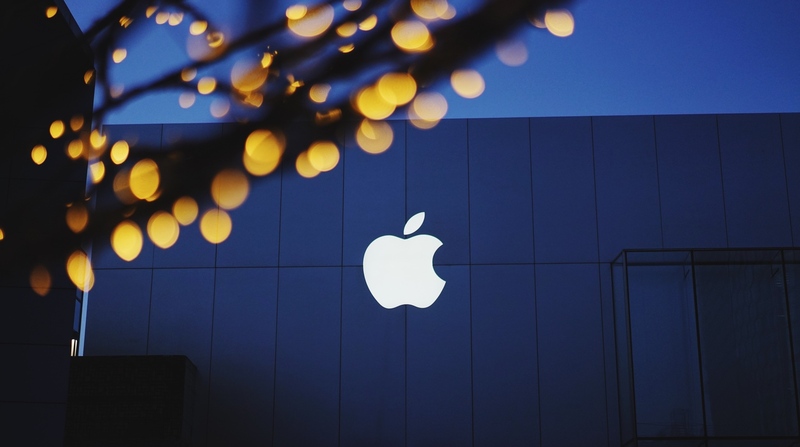 According to the latest rumors, Apple has been working on the next-generation of smartphone displays called micro LEDs. Specifically, the Cupertino firm is opening up new display R&D facility in Taiwan to work on the project. Apple has been in a long-term tradition with a number of Taiwanese manufacturers. The Cupertino company teams up with AUO, one of the biggest electronics manufacturers in Taiwan, to work on microLED displays. However, microLED displays are difficult to produce, so Apple needs more time to do some research ahead of the public release. Some reports say that Apple has been testing some prototypes at its facilities. However, the company will use microLED displays on Apple Watch initially. This makes sense as Apple was also testing OLED panels on its smartwatches. We are now so close to the unveiling of the new iPhone models. Apple confirmed that the event will take place on September 12 this year. The Cupertino company has started sending out invites to its iPhone launch event. Apple is also believed to announce the new Apple Watch and new MacBook Pro models.